1. 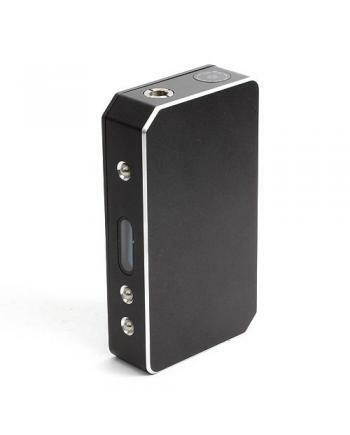 2014 newest 50watt box mod2.Adjustable working voltage and output wattage3. 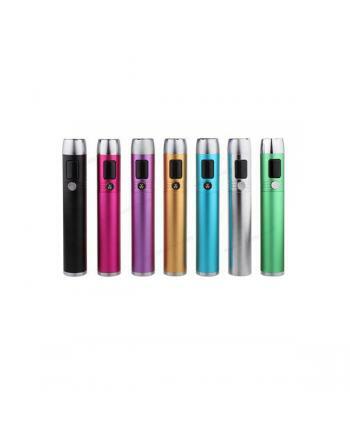 support many atomizer..
1. 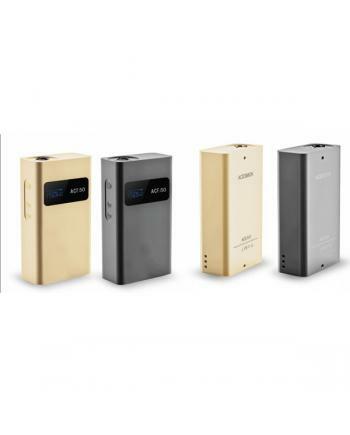 Sigelei 50w box mod made of aluminum alloy2. 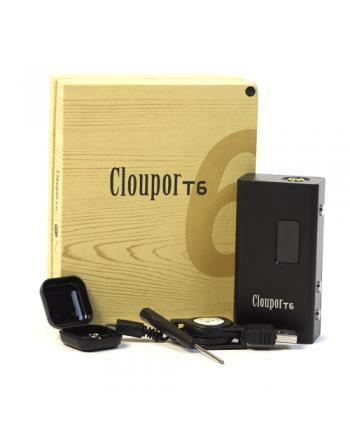 Variable wattage from 7w to 50w.3. 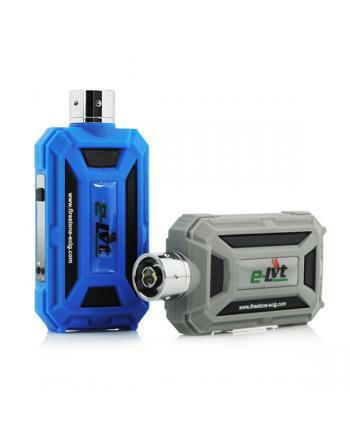 Working..
1.the new version sigelei 100w box mod with adjustable 510 pin(Attention: when you adjust the pin, p..
1. e-cig elvt using a zinc alloy with outsourcing silicone process for the first time in the electro..
1. intelligent e-cig mod, voltage, and wattage adjustable2. 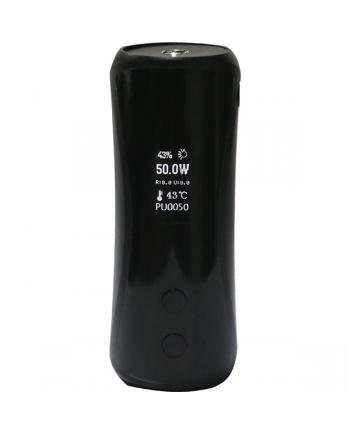 fit on 18350 batteries3. working voltage..
1. 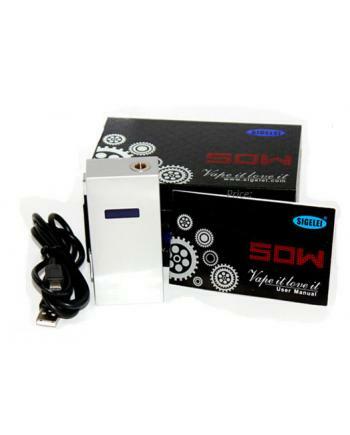 Smok sid VW mod maximum working voltage DC6V2. 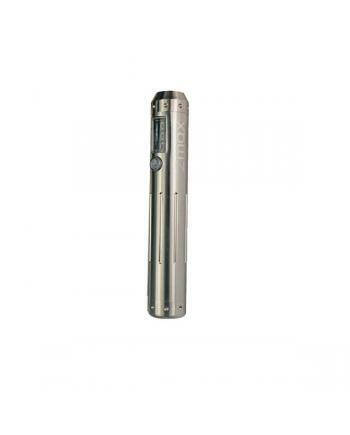 Smoktech sid mod working voltage ad..